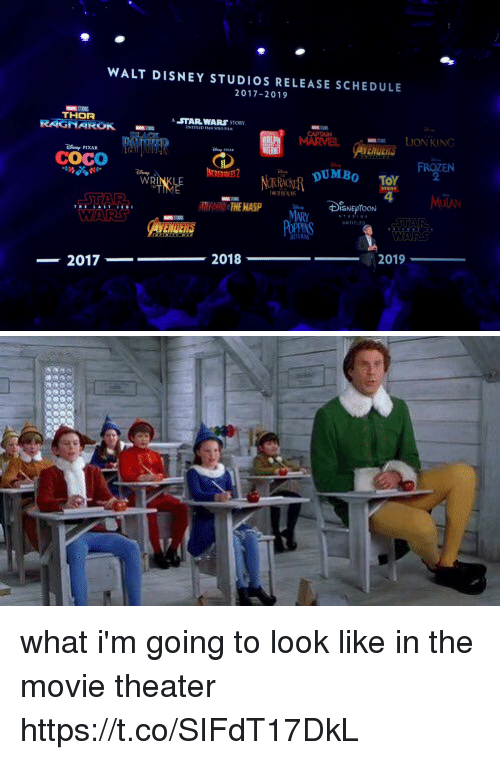 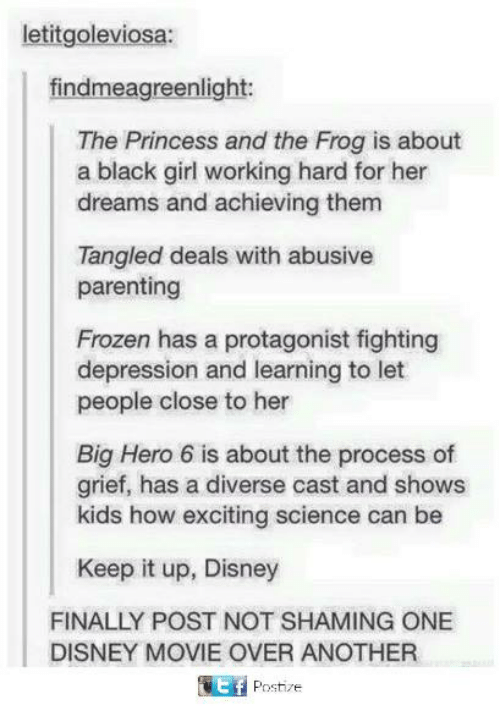 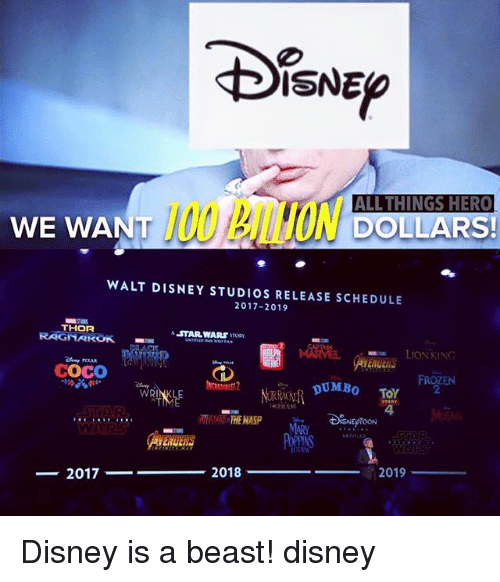 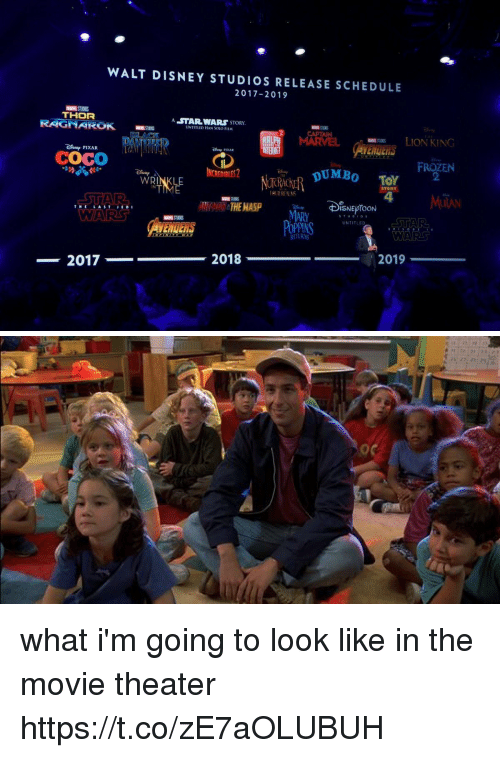 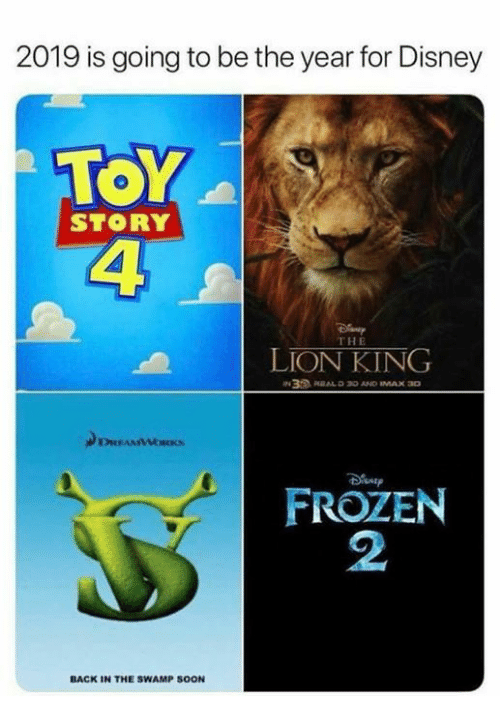 Disney, Frozen, and Memes: 2019 is going to be the year for Disney ToY STORY THE LION KING 30 RAL D 30 AND MAX 30 FROZEN 2 Which one are you going to see? 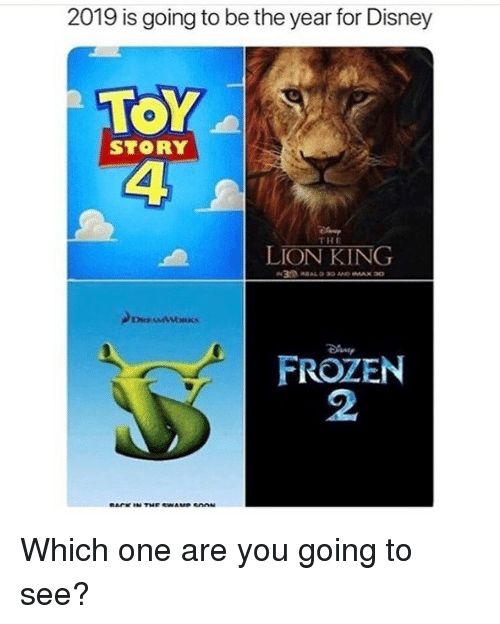 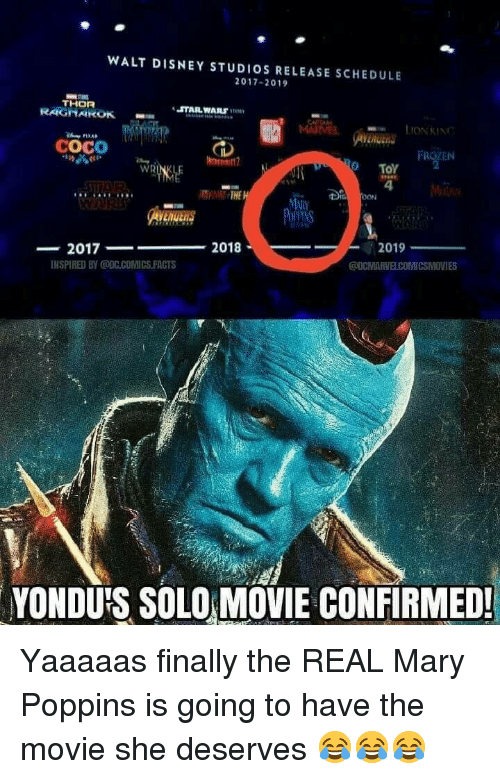 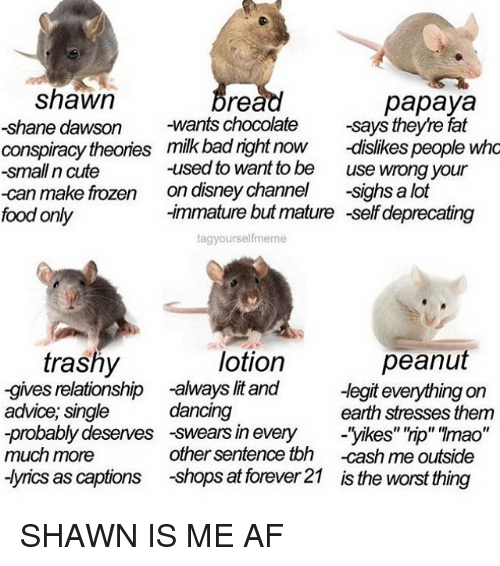 Which one are you going to see? 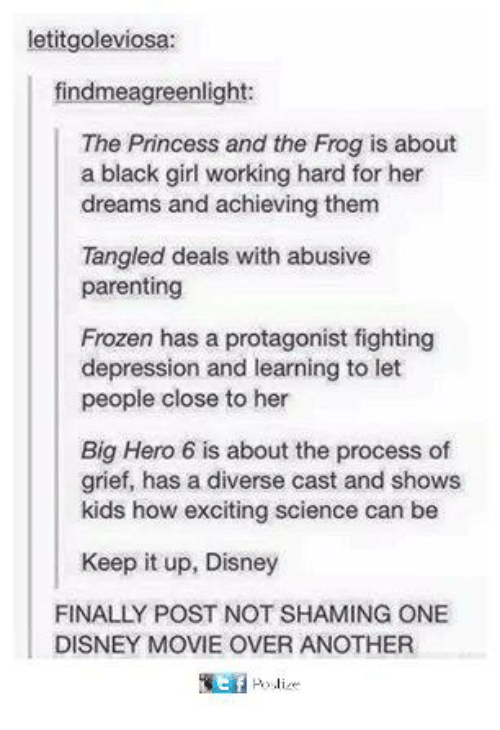 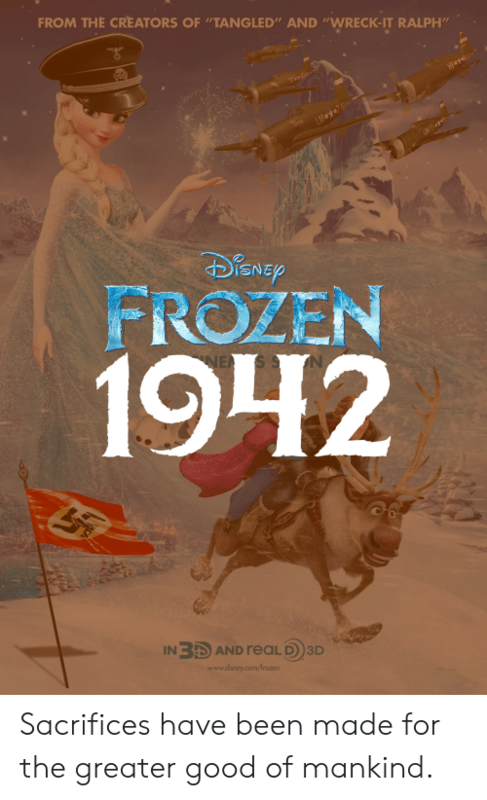 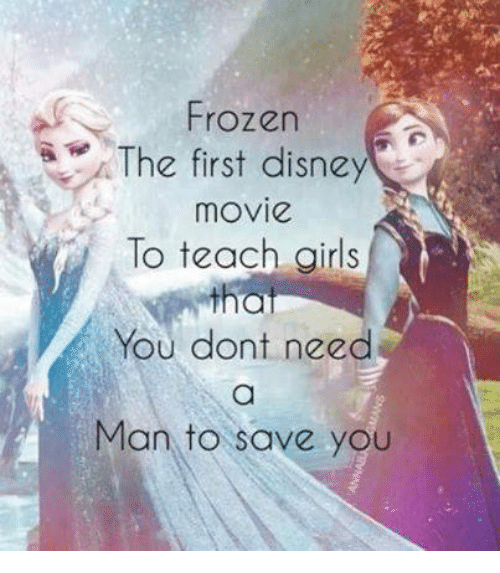 Disney, Frozen, and Good: FROM THE CREATORS OF "TANGLED" AND "WRECK-IT RALPH'm ISNE FROZEN 1942 IN3 AND reaLD)3D www.disney.com/frozen Sacrifices have been made for the greater good of mankind. 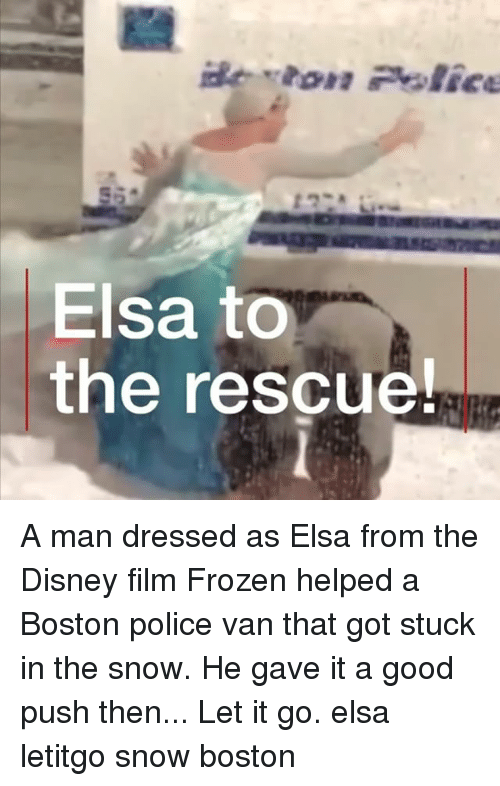 Sacrifices have been made for the greater good of mankind. 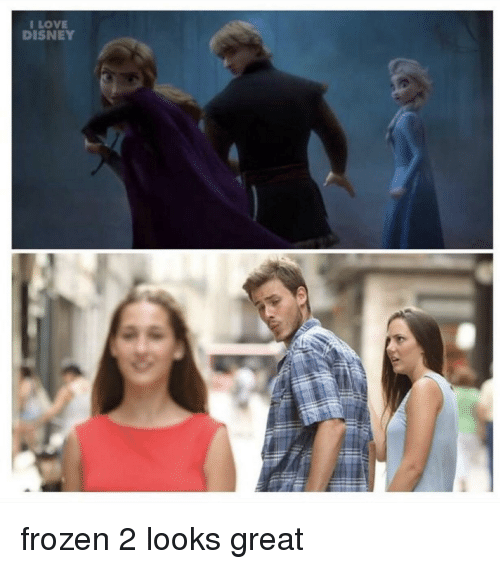 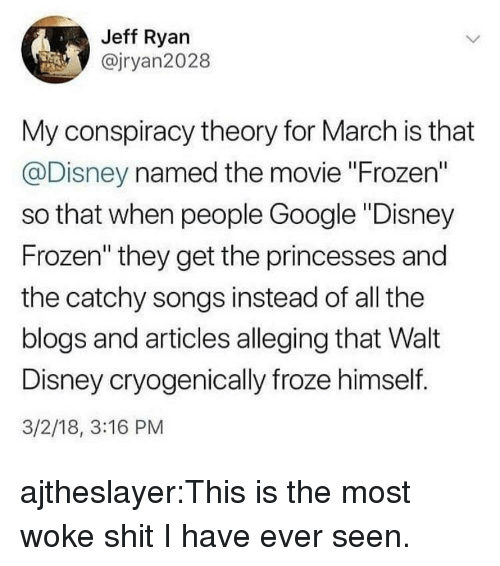 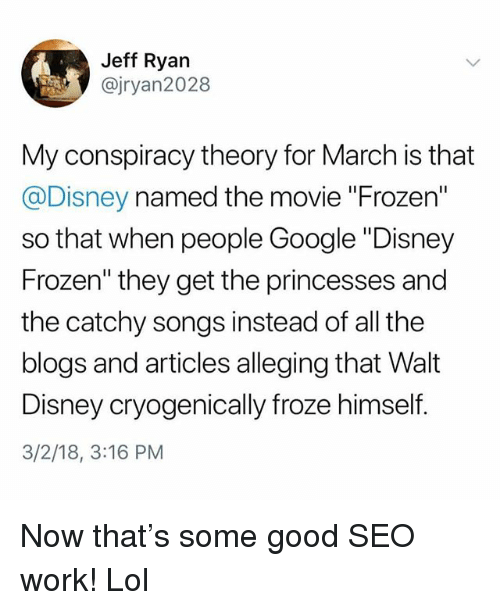 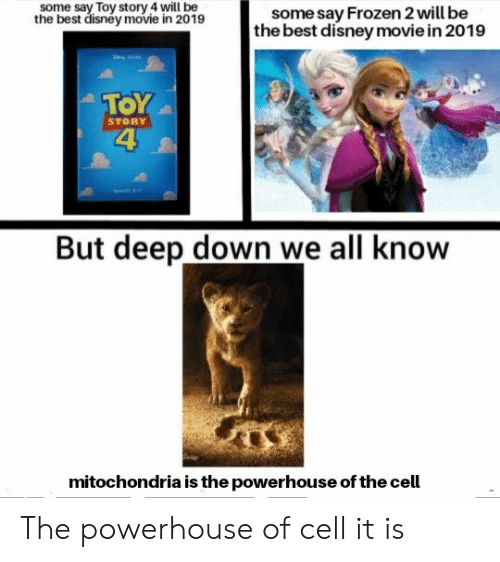 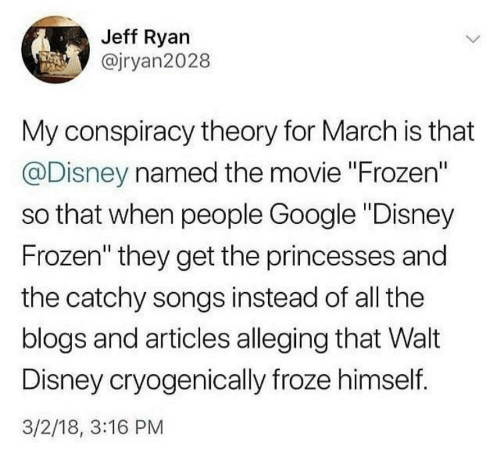 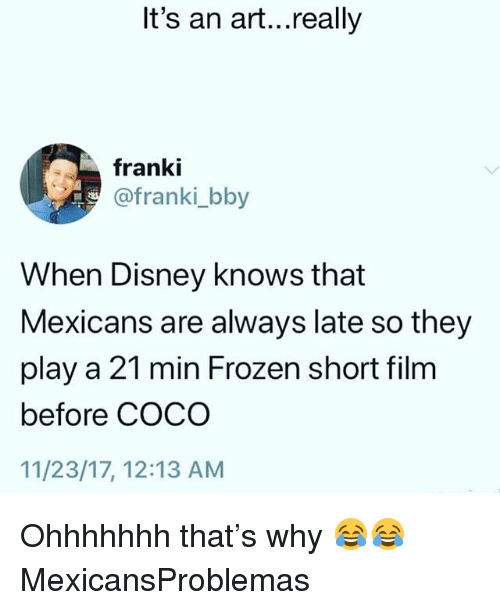 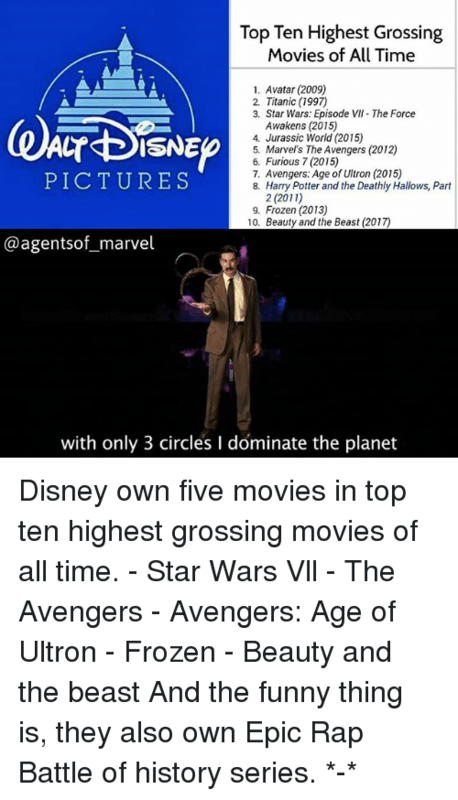 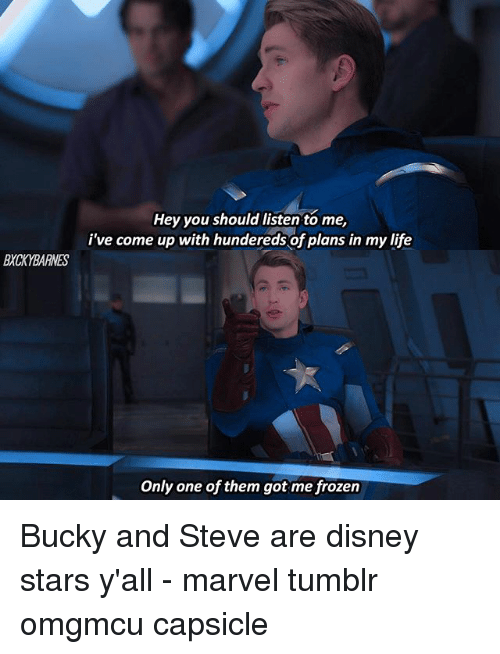 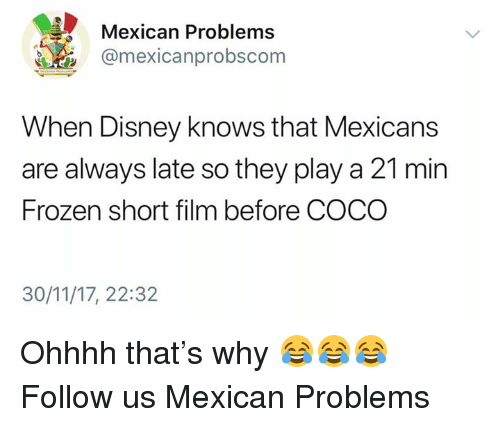 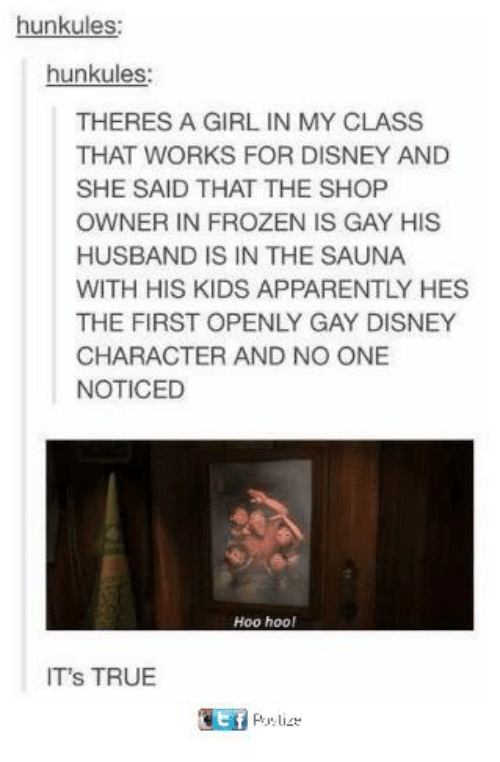 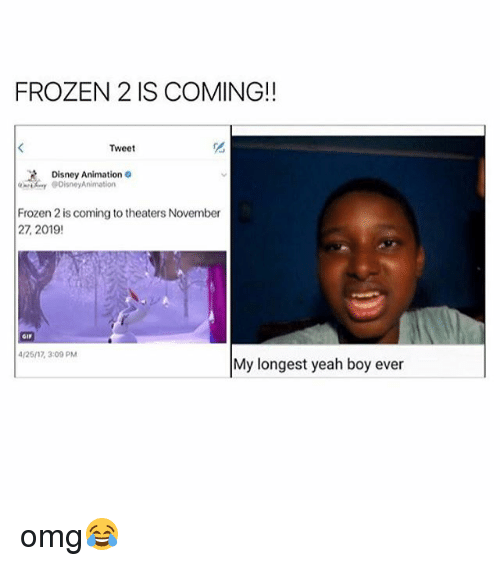 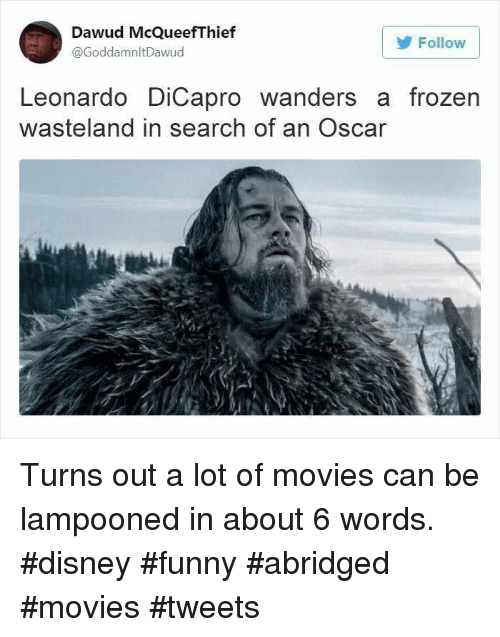 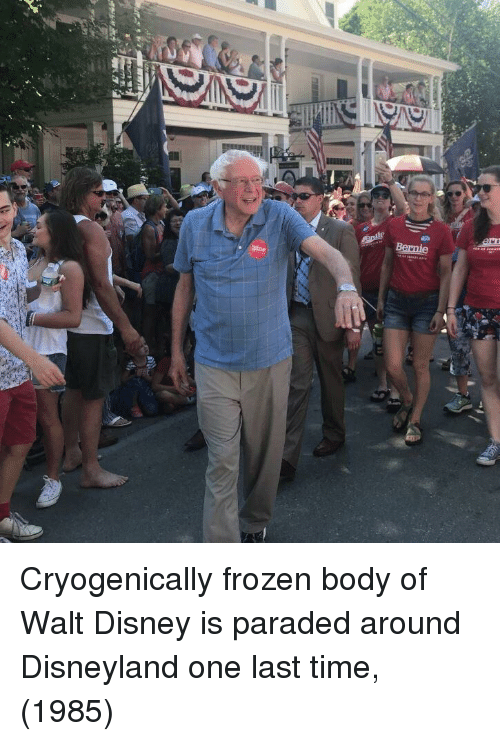 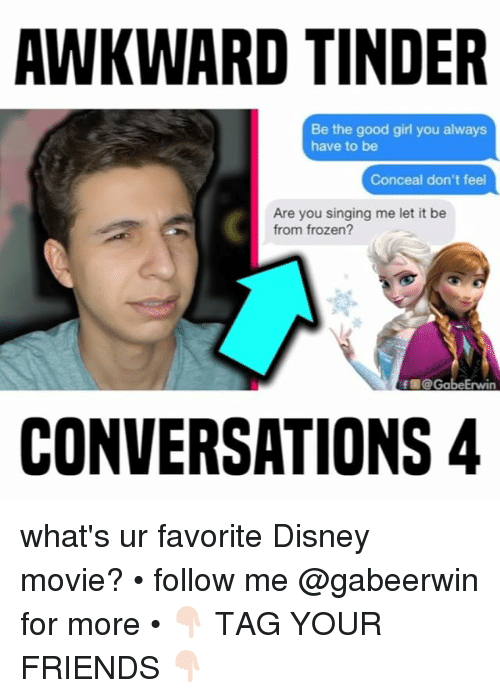 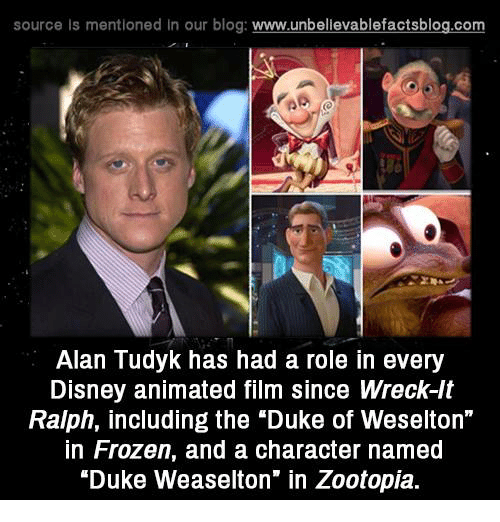 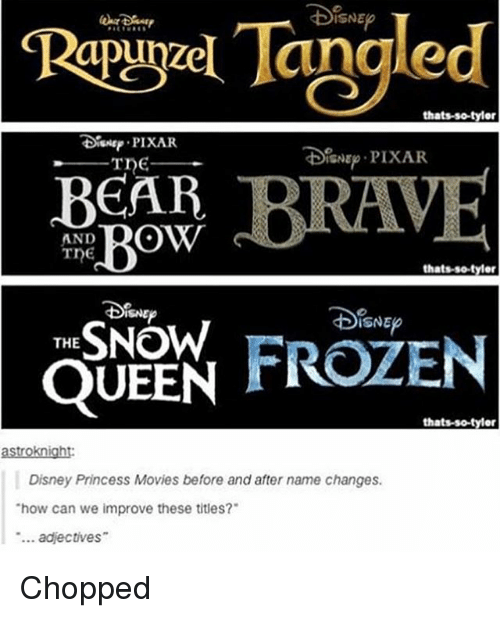 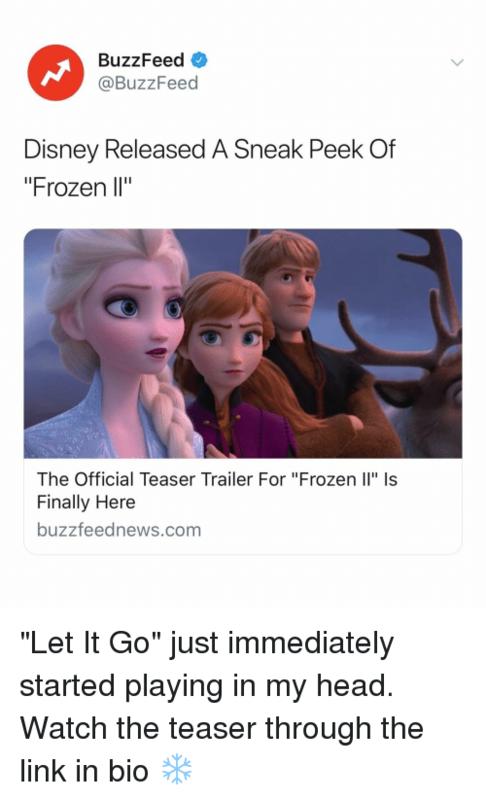 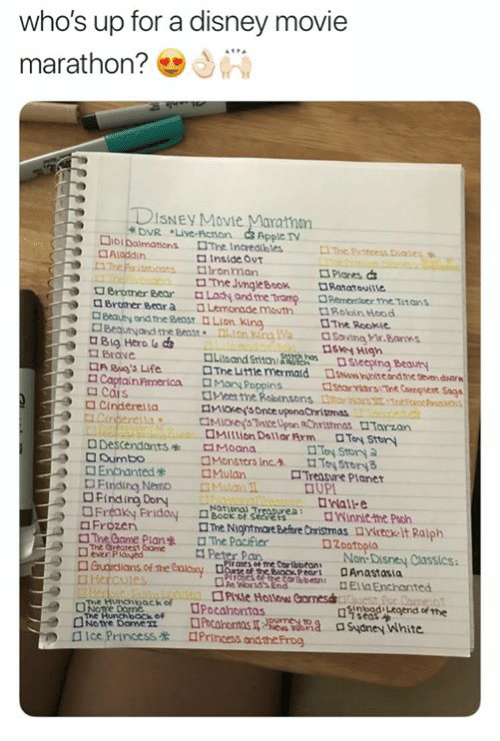 Disney, Frozen, and Memes: source Is mentioned in our blog: www.unbellevablefactsblog.co Alan Tudyk has had a role in every Disney animated film since Wreck-lt Ralph, including the "Duke of Weselton" in Frozen, and a character named "Duke Weaselton" in Zootopia.